This one isn’t an album cover, it’s a single cover. For hit 60’s band The Ackroyds. 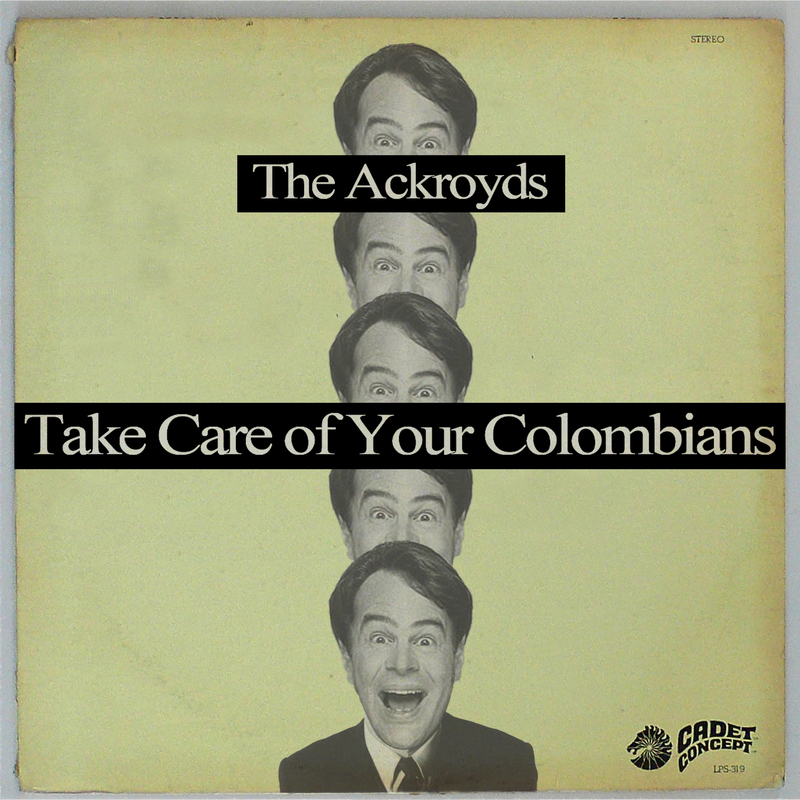 The Ackroyds never had an album. Whenever they did shows they would get on stage and play their single ‘Take Care of Your Columbians’ ten times in a row and then leave. They refused to do encores.